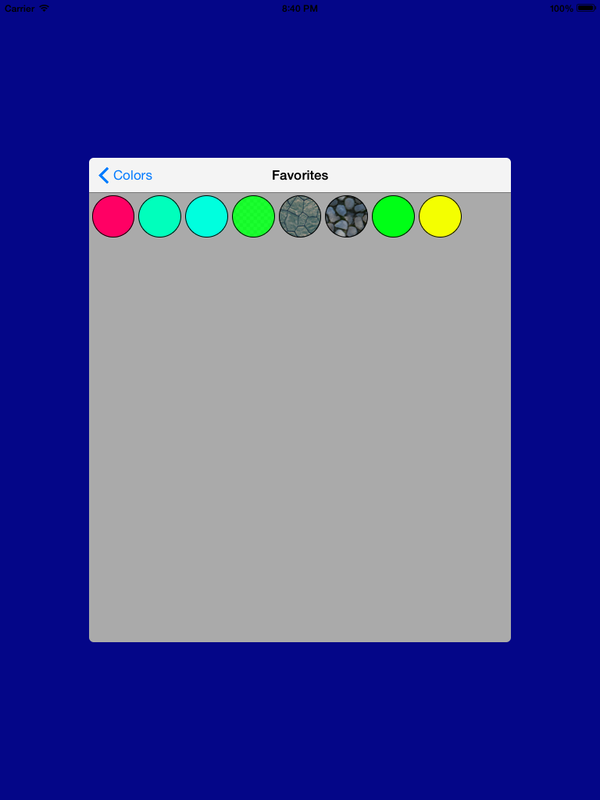 Want to be notified of new releases in jjxtra/DRColorPicker? 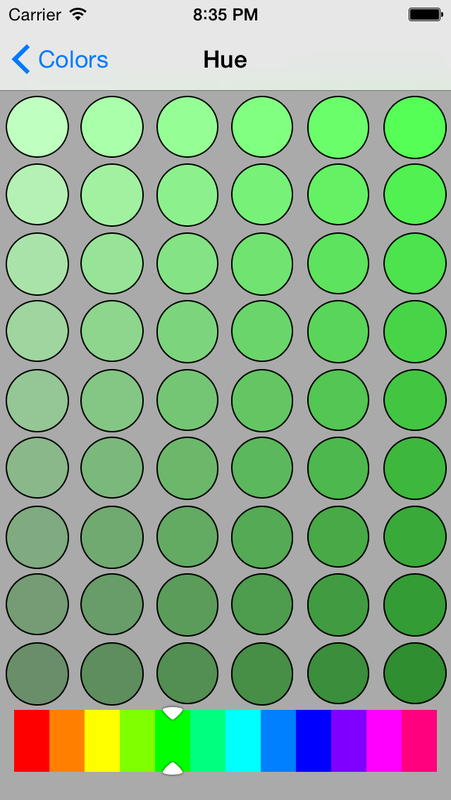 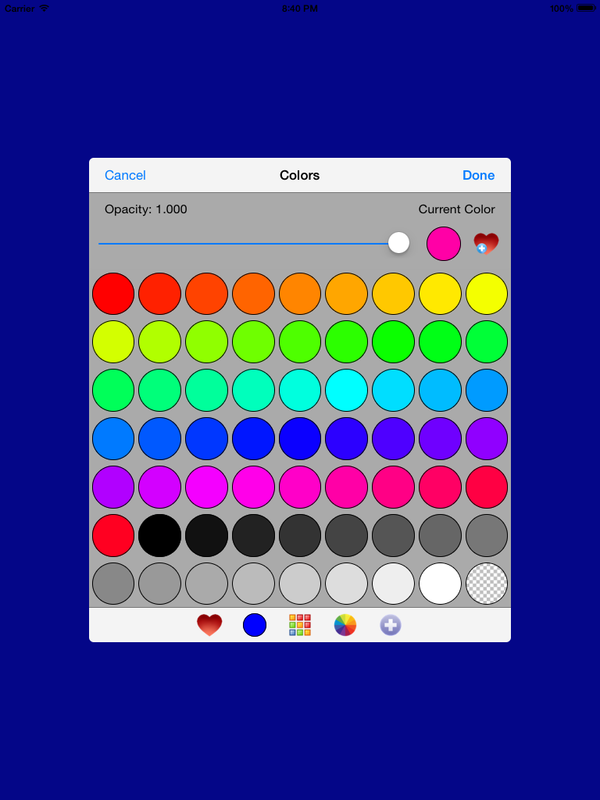 I'm Jeff Johnson (@jjxtra) and I created DRColorPicker to use in my app You Doodle for iOS. 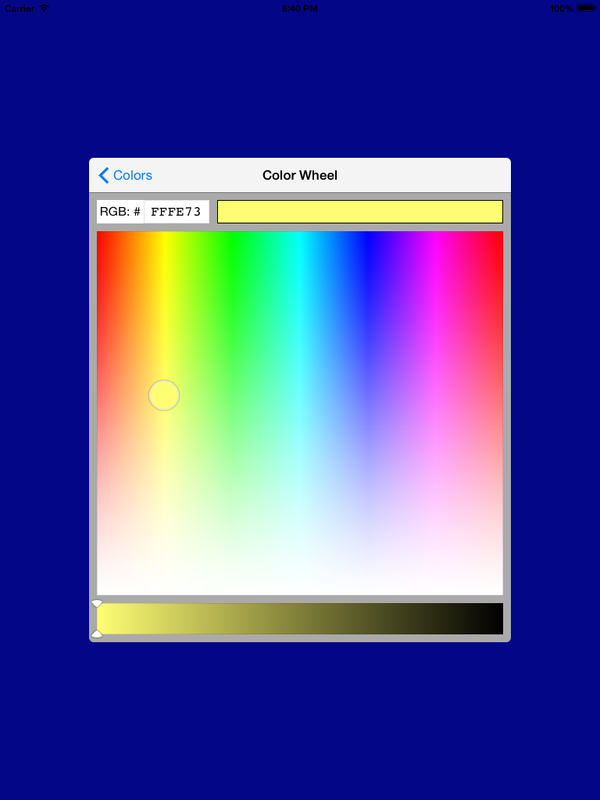 In order to give back to the community, I have open sourced this color picker under the MIT license. 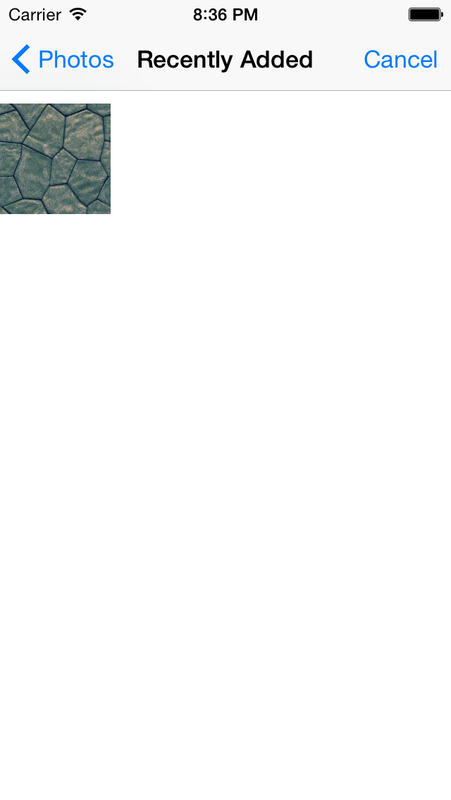 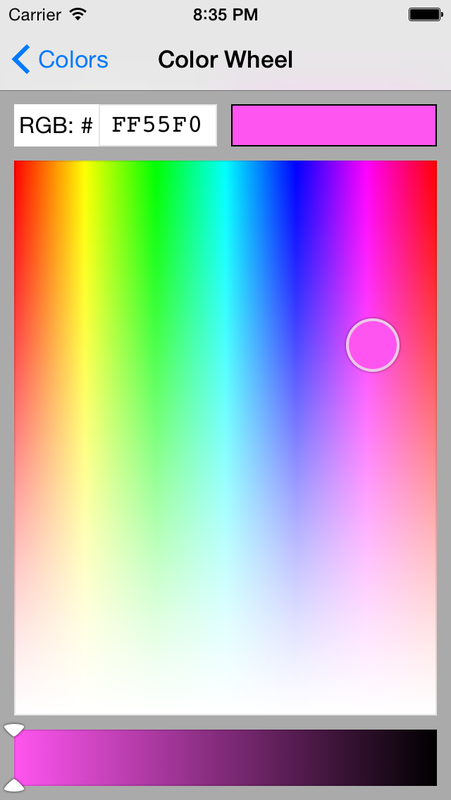 Are you using DRColorPicker in your own app? 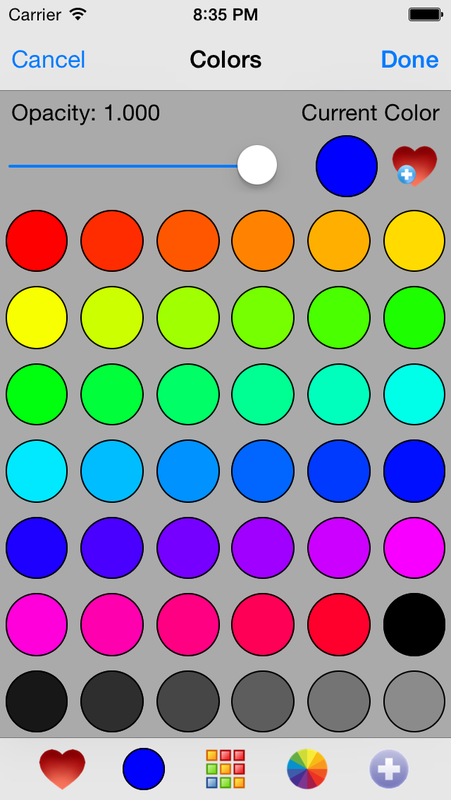 Send me an email (jjxtra AT gmail DOT com) and I'll post your app here under the "Apps Using" section. 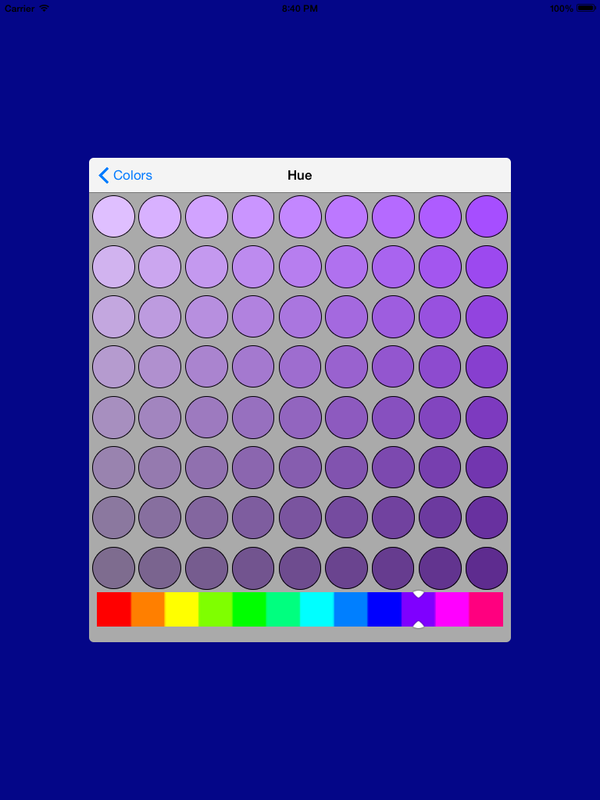 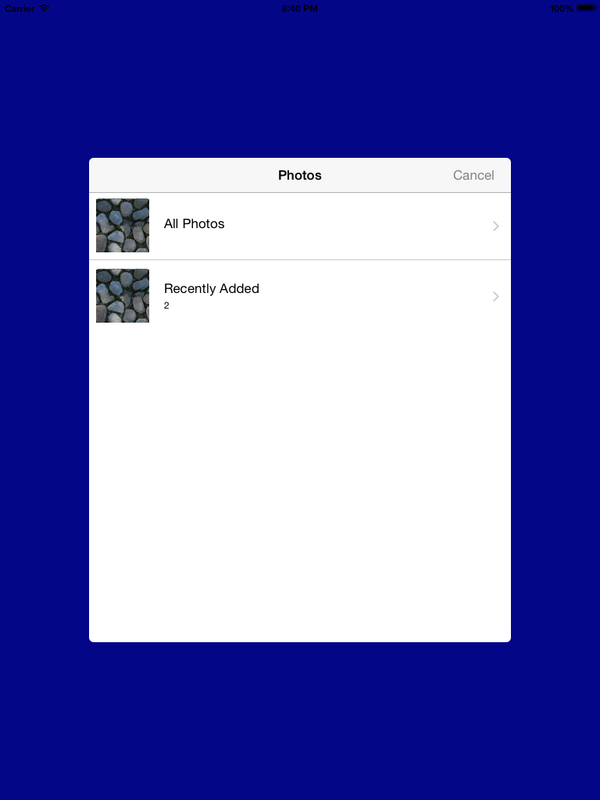 Manual install: Add the DRColorPickerExample/DRColorPicker folder to your iOS project. 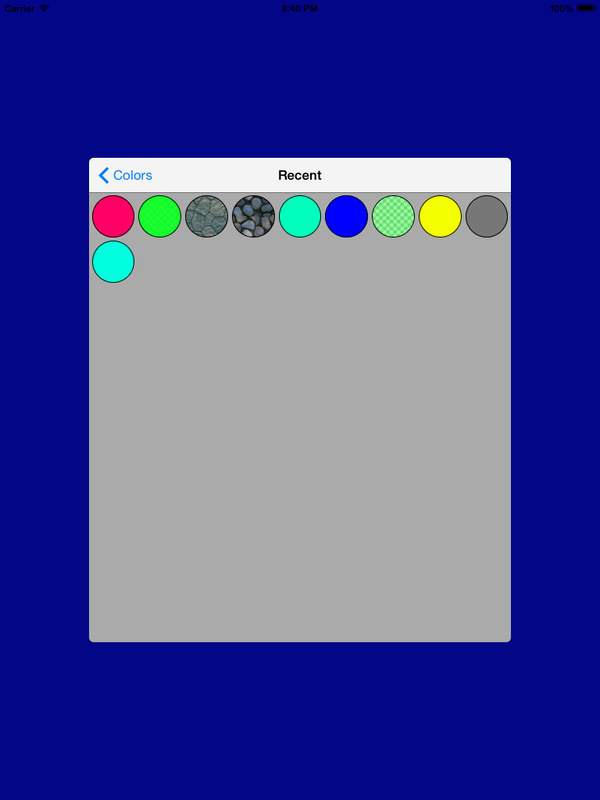 The DRColorPickerExample folder contains a sample project with a view controller that will show you how to setup and display the color picker.